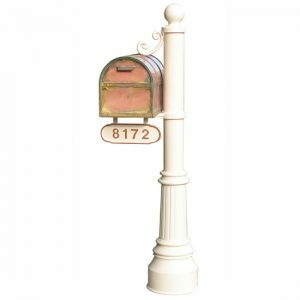 GoMailboxes has STREETSCAPE INC residential mailboxes. 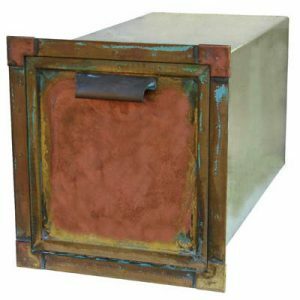 STREETSCAPE INC mailboxes are available in a wall mount and post mount mailboxes in a many custom finishes. 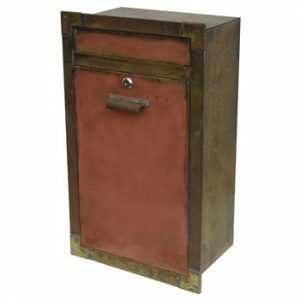 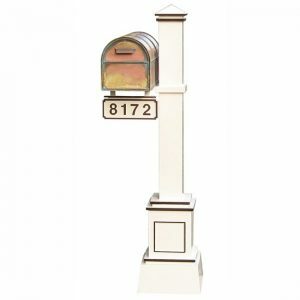 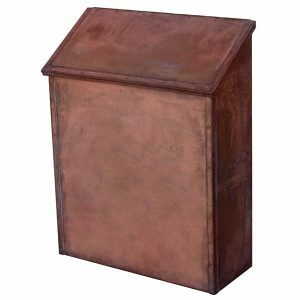 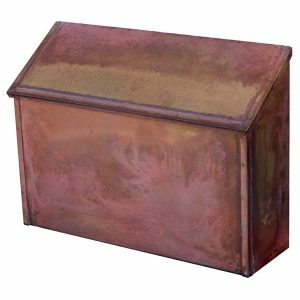 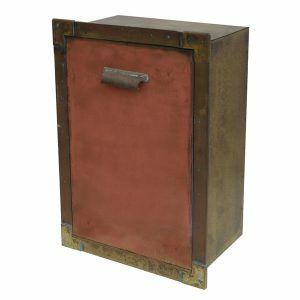 The Large Capacity Wall Mailbox with personalized plaque; function and fashion in this classic design. 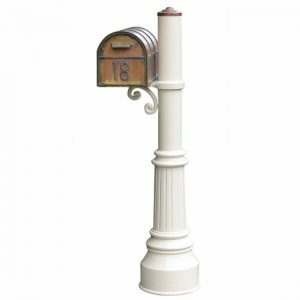 A simple way to display your address while enhancing curb appeal to your home. 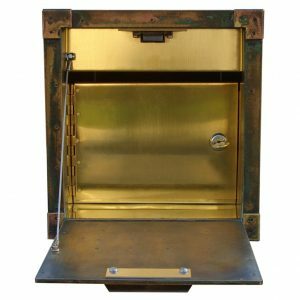 Includes locking insert and keys. 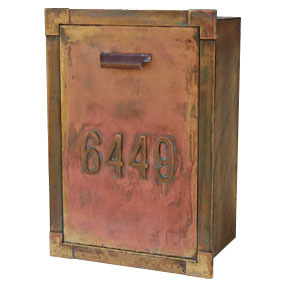 STREETSCAPE INC mailboxes are built to last. 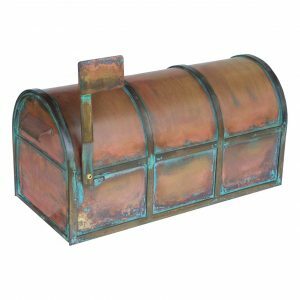 Made of aircraft-grade aluminum, these can last against years of bad elements, sun exposure, and much more. 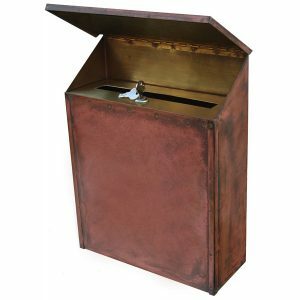 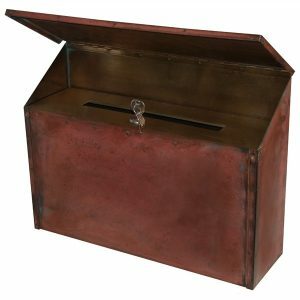 STREETSCAPE INC mailboxes can come with a locking insert that protects you from mail and identity theft. 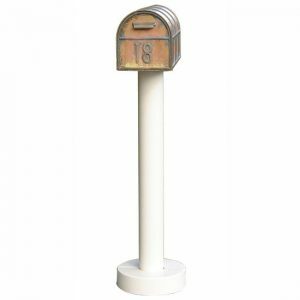 The lock fits easily within your mailbox, provides you easy access with a personal key, and provides a large enough opening to leave outbound mail. 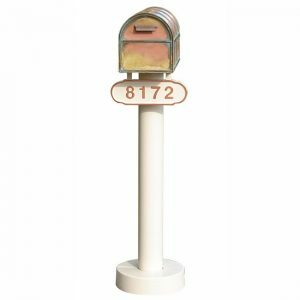 Since 1987, our goal has been to provide the highest quality mailboxes for reasonable rates. 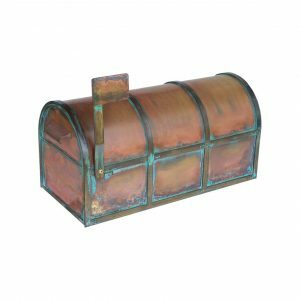 In addition, we also offer free shipping on many of our products, as well as quick shipments of 1–2 days.